14's or 20's? 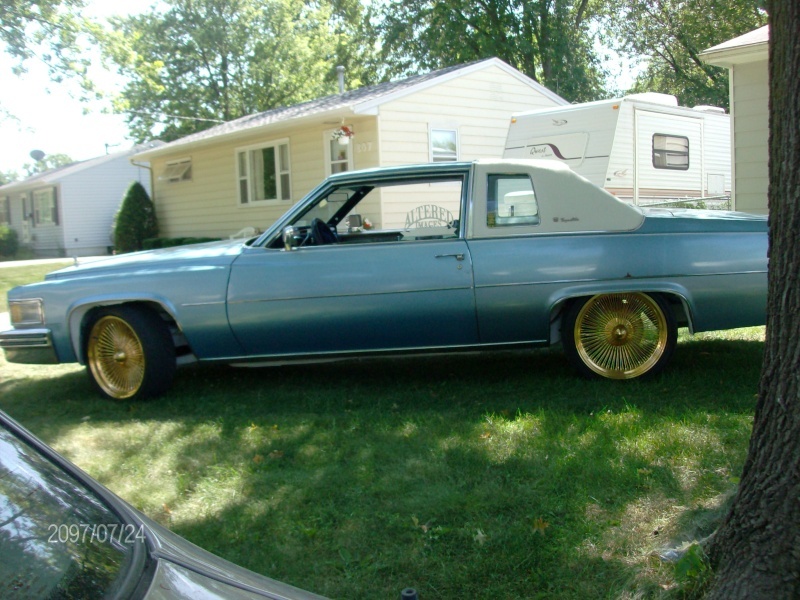 Thanks Shawn for the shoes on the Caddy, now I can roll it to Des Moines with everyone when they come down. 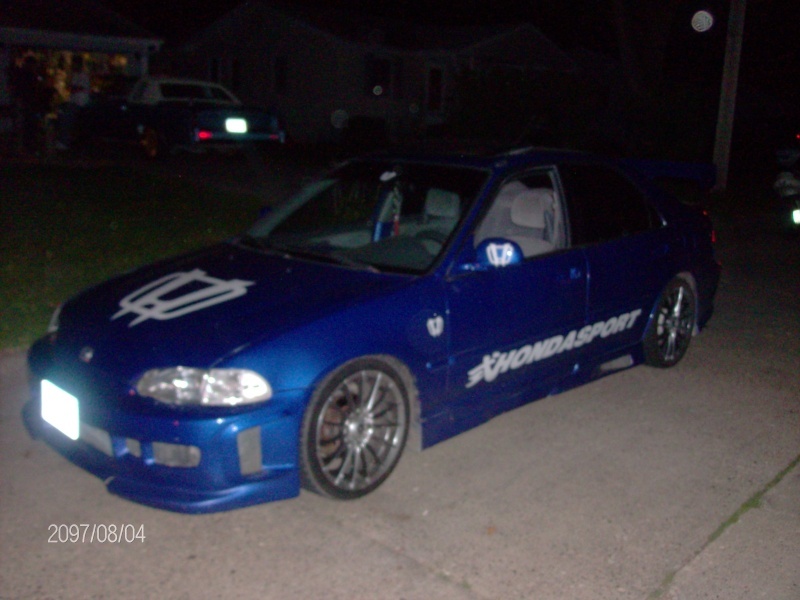 I like civics and that one looks like it has had a lot of work done to it. I like it looks clean. 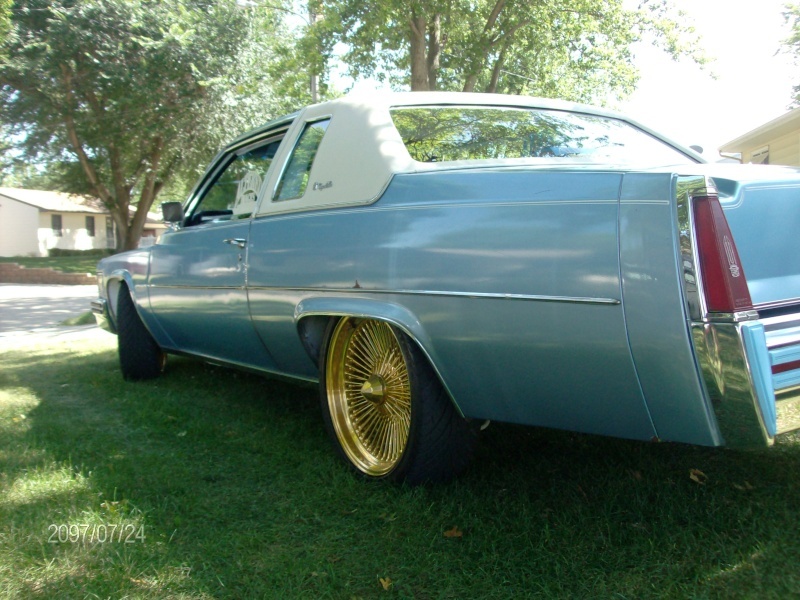 A.I.Caddy77 wrote: 14's or 20's? 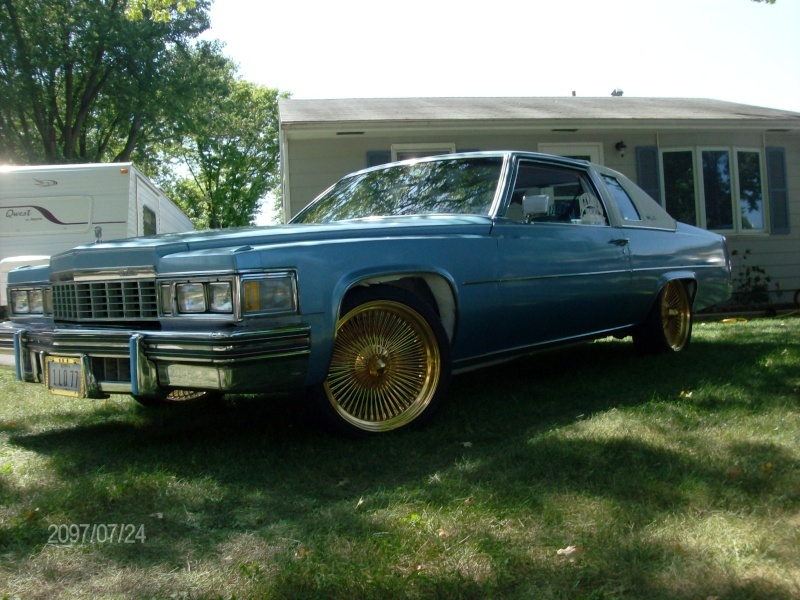 Thanks Shawn for the shoes on the Caddy, now I can roll it to Des Moines with everyone when they come down. My vote is 14's look best. 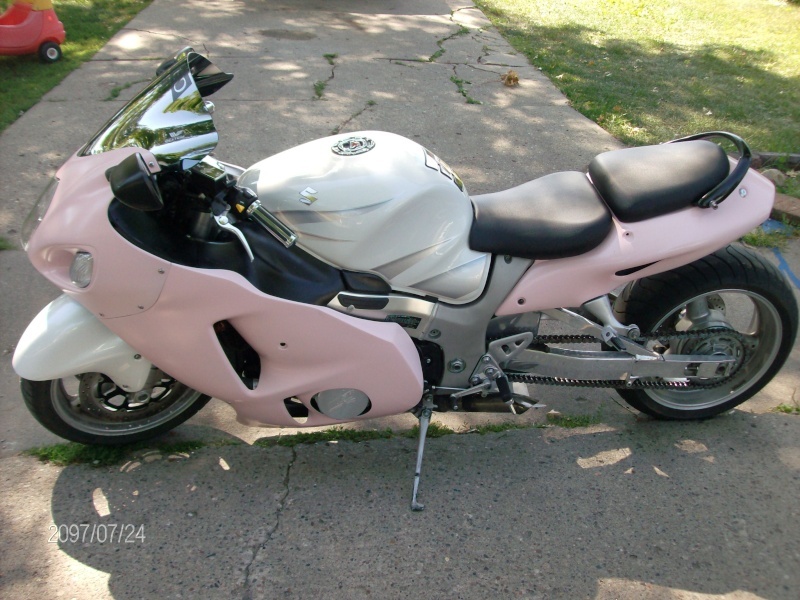 I like it with 14's on it. 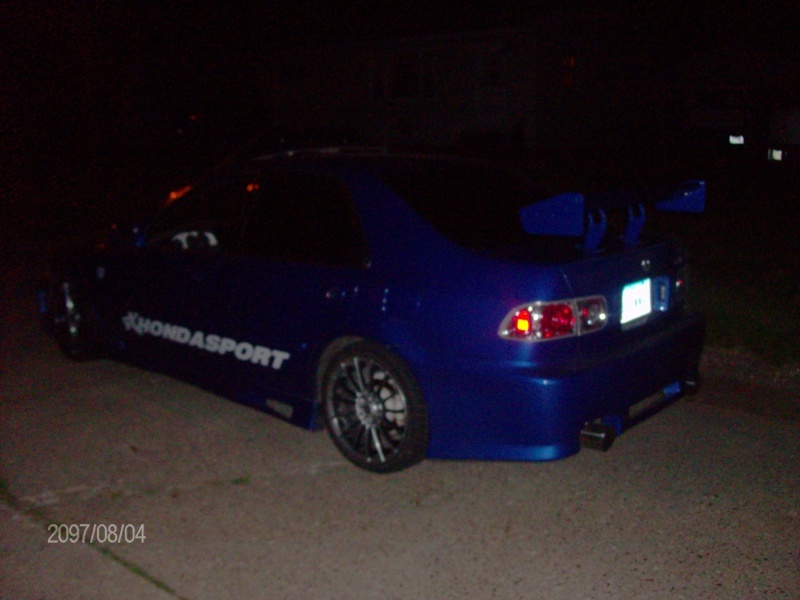 Well he had a chance to check out the website and was more then impressed, so welcome the newest member to Des Moines, Jason and his Honda Civic. 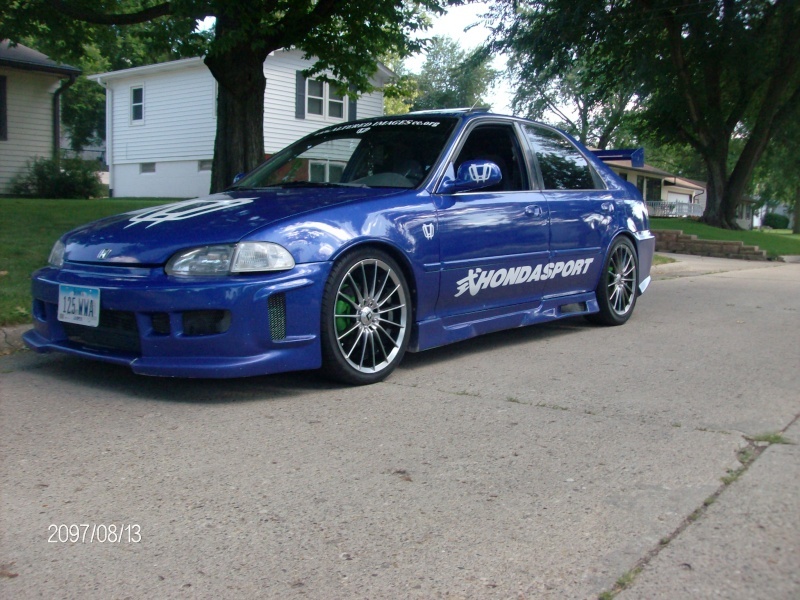 When we doing that motor swap? 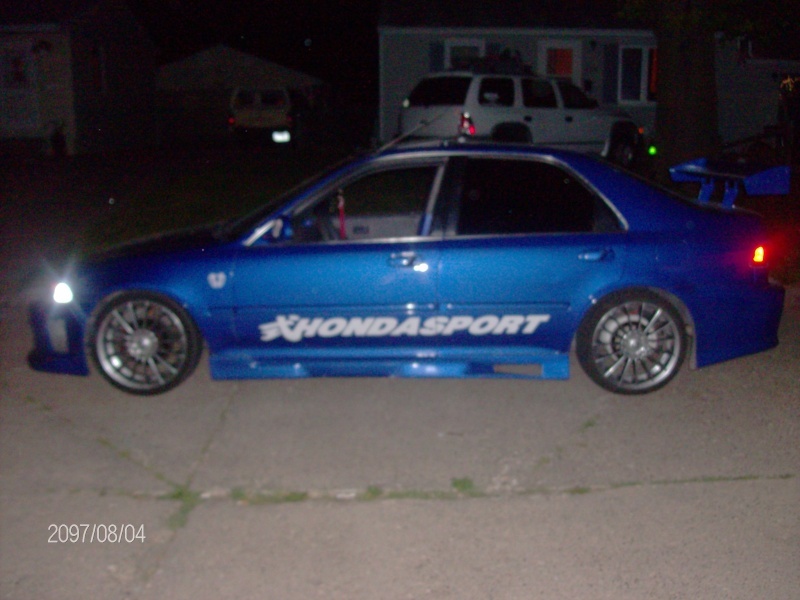 A.I.Caddy77 wrote: Well he had a chance to check out the website and was more then impressed, so welcome the newest member to Des Moines, Jason and his Honda Civic. Will do man, I am waiting for them thangs. 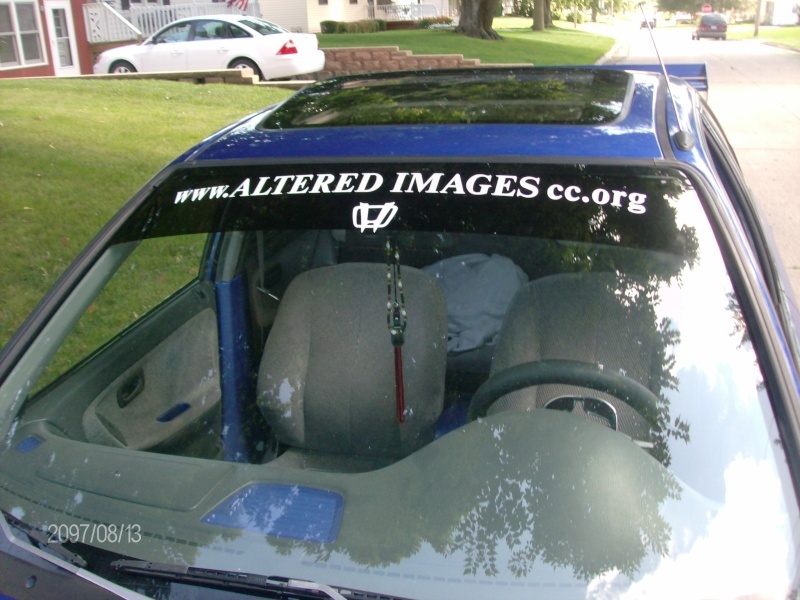 We are planning a Fall get together for Altered Images and plan on having it in Ottumwa. This will be open for all members from all the chapters. What I am thinking is something simple like meeting at the big park in Ottumwa, renting out a shelter house, having some sort of meal, and letting the kids run in the park. I thought it would be nice to have a spring and fall meeting like this to start off or to finish off the show season. Any ideas from others would be greatly appriciated, and will be considered. We could have a pot luck dinner, that is usually the easiest way out. We could bring outdoor games for the kids. Rob could have a hop off. The rest of us could have a mini car show in the park. 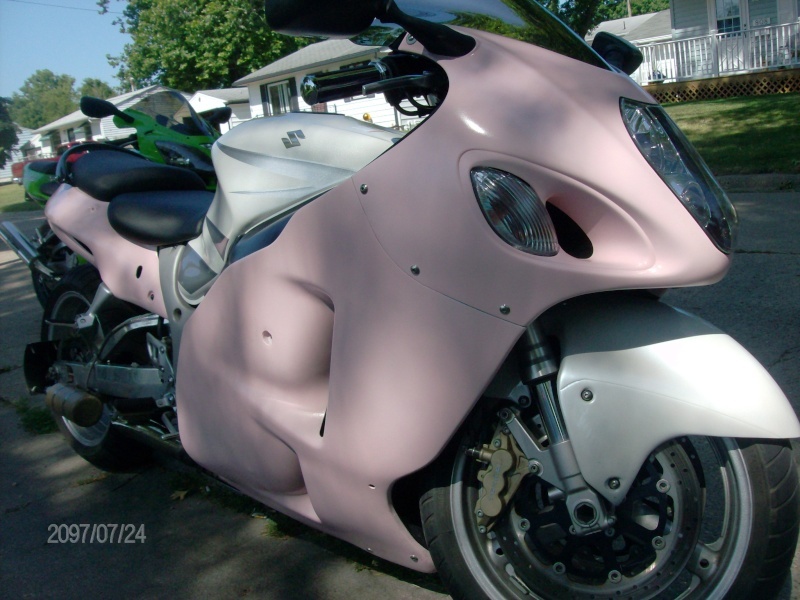 We could have a cruise around Ottumwa. These are just some ideas to get your minds thinking. Now for the dates: Currently I am thinking of the last weekend in Sept. or the 2nd week of October or later. Dont want to go too much later cause then it will be getting colder out. 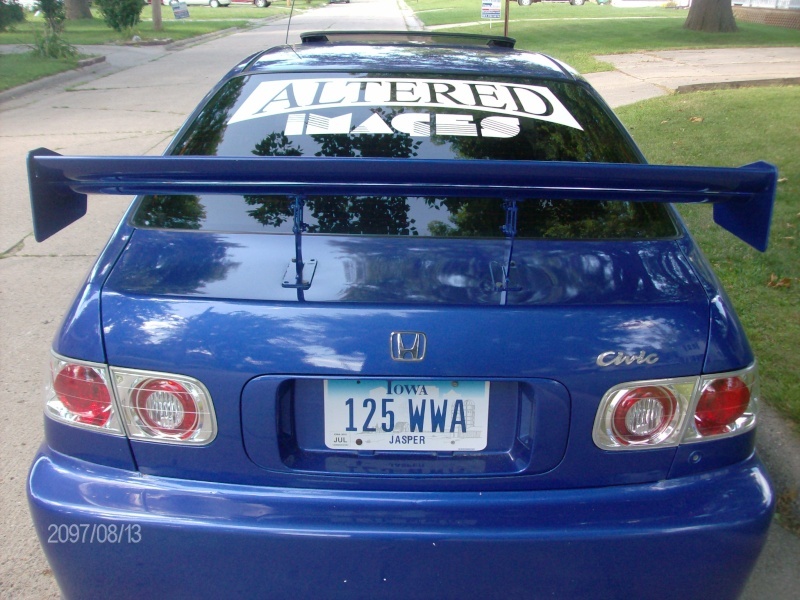 [quote="JS4CRZN"]We are planning a Fall get together for Altered Images and plan on having it in Ottumwa. This will be open for all members from all the chapters. What I am thinking is something simple like meeting at the big park in Ottumwa, renting out a shelter house, having some sort of meal, and letting the kids run in the park. I thought it would be nice to have a spring and fall meeting like this to start off or to finish off the show season. Any ideas from others would be greatly appriciated, and will be considered. Sounds like a hell of a good time homie, I am happy with food and a cruise the rest is up to yall, my kids will be happy to just run around. So count us in man. soo you guys cruising to DSM after this??? Hit me up, Jason really wanted to meet ya, he has a lot of questions. so far shooting for oct 11 for down here.